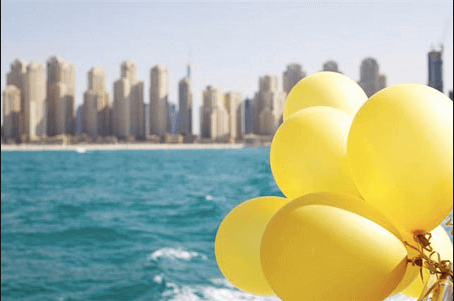 Celebrate your Milestone Birthday With a Golden Yacht Charters. Casual parties can be fun, but allow yourself and your guests to indulge a little! Celebrating special birthdays means treating yourself to world-class cuisine, partying aboard a gorgeous mega yacht charter.